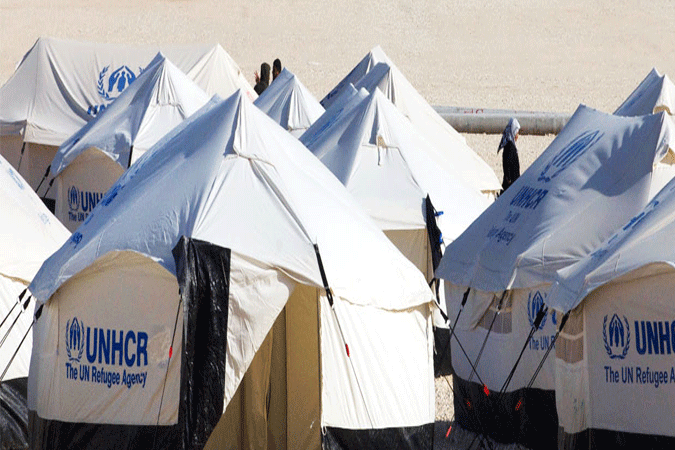 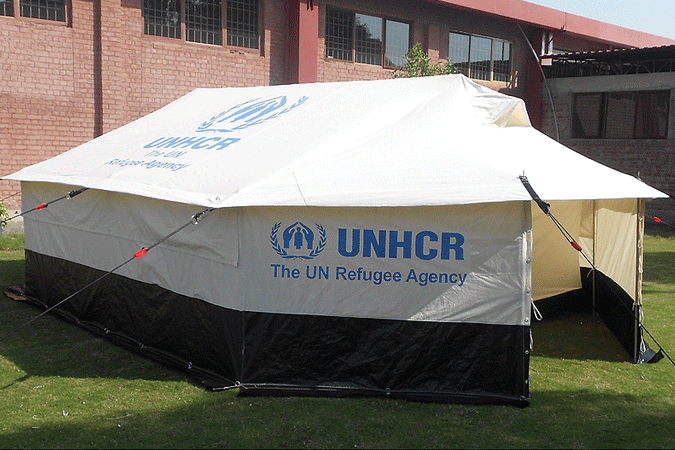 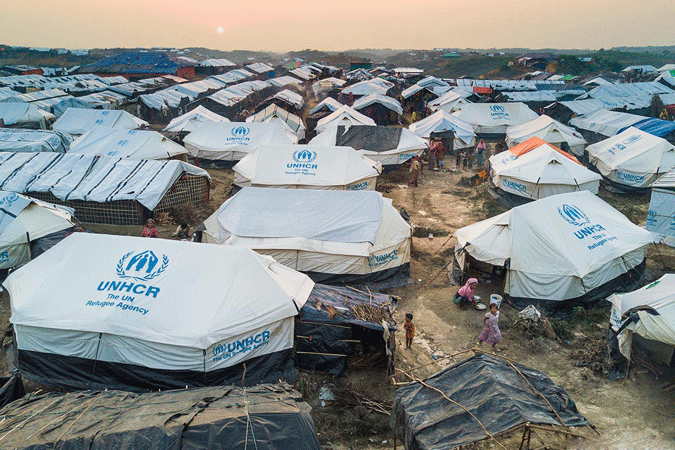 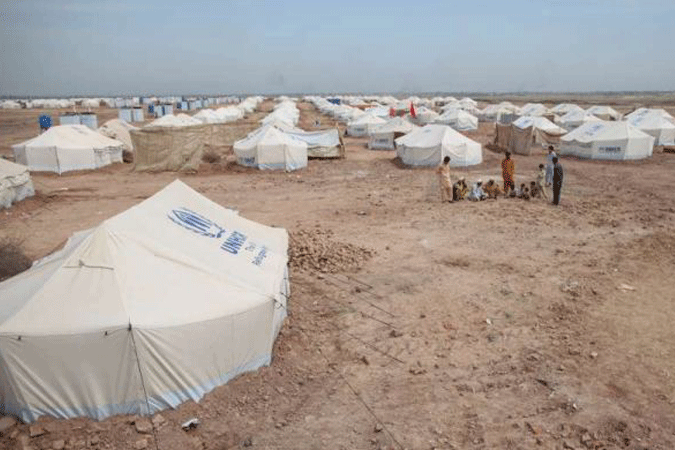 UNHCR Tents for Sale Dubai UAE, UNHCR purchases tents mostly known as Family tents through international tender processes and establishes Frame Agreements or Long Term Agreements with manufacturers that have completed validation or qualification of Family Tent samples in one of the UNHCR approved laboratories. 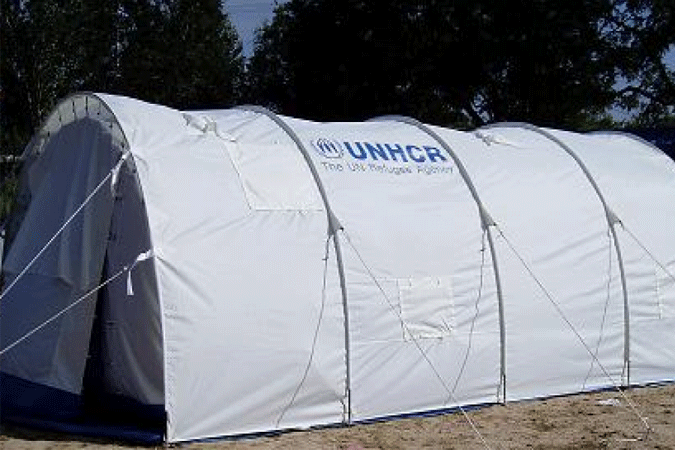 Family Tents are subject to random and continuous quality control throughout the Frame Agreement duration period.The technical specifications of this tent are generic, ensuring that the product can be manufactured by suppliers in various countries, with the common technical knowhow and standard equipment from the tent industry. 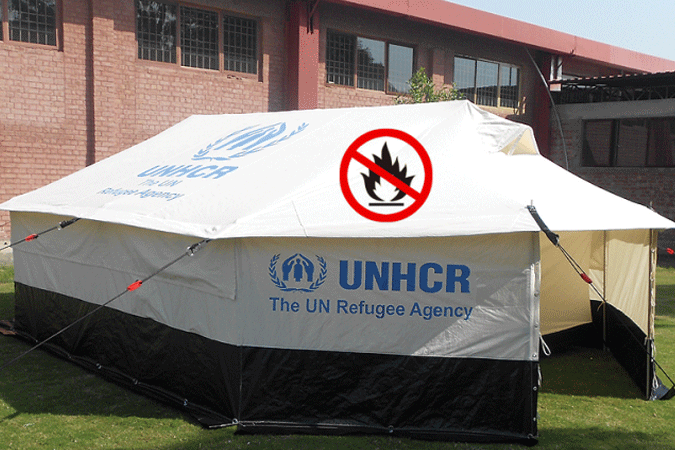 Family Tents are designed as a short term, particularly in support to emergency situations and is not a substitute for a more permanent shelter. 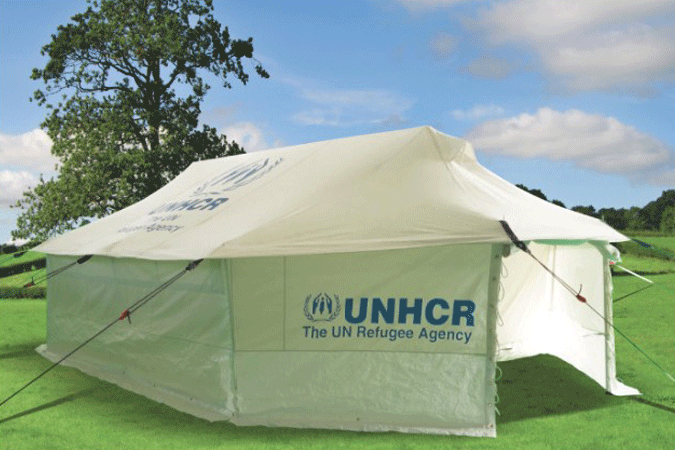 It is expected that Family tents should have a life span of 1 year, minimum, maintaining its sheltering and waterproofing capacities in all types of climates.